It’s hard to believe that we’re almost eight months into 2017, New Year seems as though it was last week and soon, we’ll be preparing for a Christmas. A lot has happened in 2017 and it’s certainly been a hectic year. There’s been joys and sorrows too, in entertainment, sport, politics, you name it. In regard to the entertainment industry, we’ve certainly seen some pretty brilliant films this year with even more anticipated for release soon. It’s hard to choose the best, though we have tried our hardest to whittle it down to the best five. Disney’s Beauty and the Beast has proved to be a huge hit and has grossed an astronomical $1,261,741,168 worldwide, the highest of any film this year. The American musical romantic fantasy directed by Bill Condon is based on Disney’s 1991 animated film of the same name, an adaptation of an eighteenth century fairy tale. 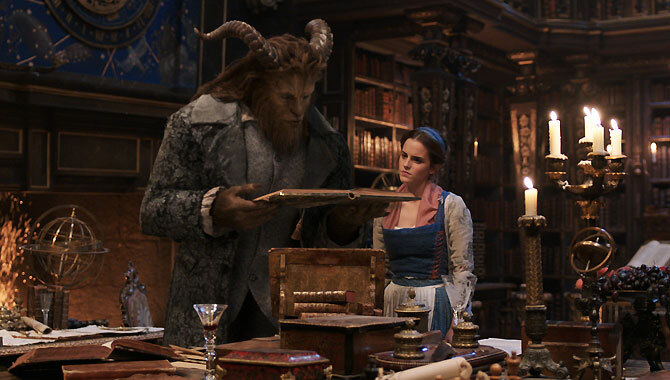 Emma Watson plays the leading role of Belle spectacularly, a young bookworm who falls in love with the Beast, a cold-hearted prince who has been transformed into a hideous beast, forced to win back his humanity by learning to love and be loved. A beautiful and touching story. Grossing some $779,433,279, Wonder Woman has also not done too bad. The American superhero film based on the DC Comics character. It is the fourth installment in the DC Extended Universe franchise. 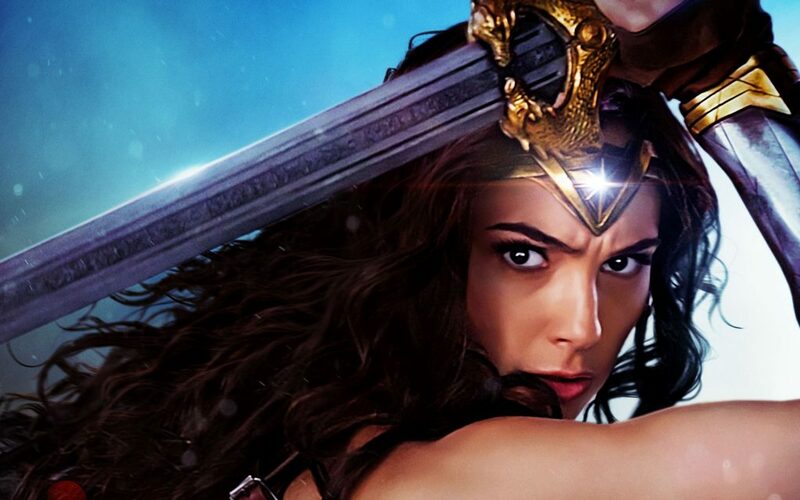 The beautiful Gal Gadot stars as Diana Prince, also known as Wonder Woman. Diana is raised on a sheltered island and trained to become a warrior. Diana is wise beyond her years and knows all about the endless war going on in the outside world, thus she soon embarks on a journey to end the war of all wars and in doing so, uncovers her true powers. The second highest grossing film of the year, raking in an impressive $1,238,764,765, the Fate of the Furious is the eighth installment in the Fast and the Furious franchise. The film stars some big names such as Vin Diesel and Dwayne Johnson. The plot follows the life of Dominic Toretto, played by Vin Diesel. Dominic has settled down with his wife Letty, though it is not all plain sailing and cyberterrorist Cipher manipulates Dominic into working for her and turns him against his team forcing them to find Dom and take down Cipher whilst doing so. Our endearingly annoying little yellow friends are back with Despicable Me 3, the third installment in the Despicable Me film series. The 3D computer-animated comedy revolves around the doings of the mischievous Minions. The Minions hope that Gru will return to a life of crime after being sacked by the boss of the Anti-Villain League. 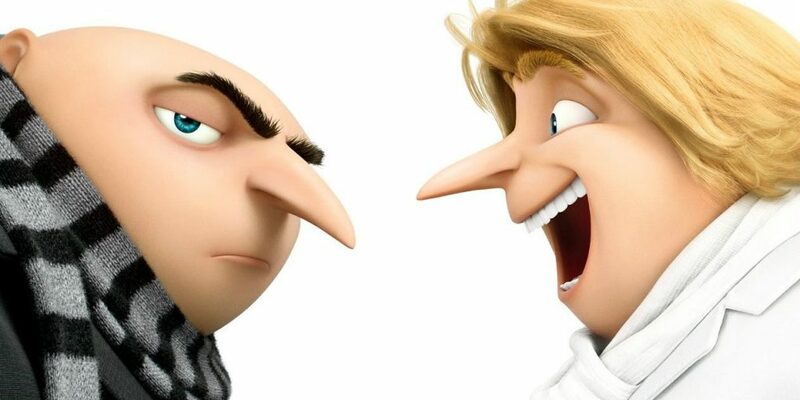 Though, Gru has other ideas and instead heads off to meet his long-lost twin for the time. Though the pair are soon thrust into action when they are called on to take down a crazed former child star planning to take over the world. Based on the Transformers toy line, Transformers: The Last Knight is the fifth installment of the live-action Transformers film series and sequel to 2014’s Transformers: Age of Extinction. Mark Wahlberg stars in this 2017 release as humans go to war with the Transformers, and Optimus Prime is no more. The key to saving the future of earth lies buried in the secrets of the past and the mysterious history of Transformers on Earth. It is now down to the unlikely alliance of inventor Cade Yeager, Bumblebee, an English lord and an Oxford professor to save earth and stop the fall-out. Previous ArticleDark Matter 3x08 Review: "Hot Chocolate"